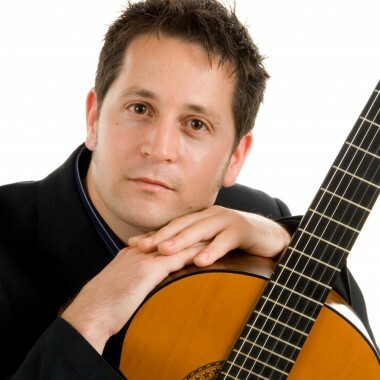 Tom Butterworth is a Sussex based classical/instrumental guitarist and acoustic singer with a vast and versatile repertoire to suit any occasion. 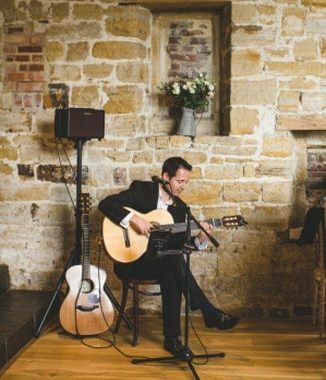 If you have a special song / piece for walking down the aisle Tom can create a bespoke instrumental arrangement which can also be recorded for you to keep as a memento of your special day. With a battery powered professional amplifiers Tom can also play anywhere without needing a power supply, perfect for outdoor weddings & events. 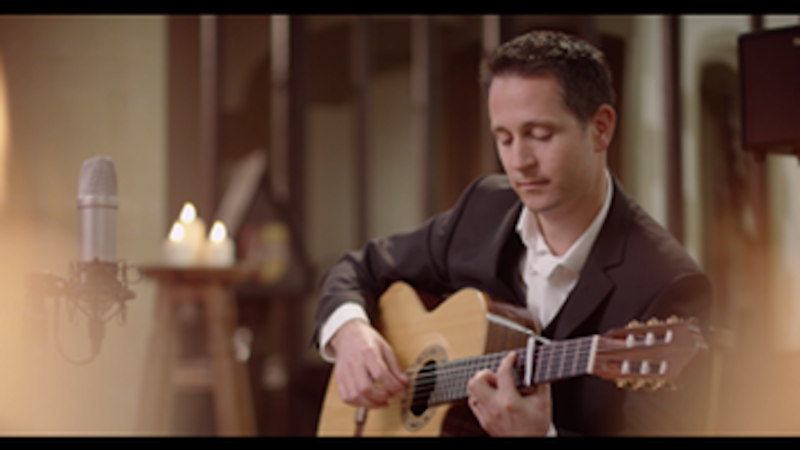 Tom provides a combination of classical, instrumental and popular music catered for the occasion on both classical and steel string guitar. “I just wanted to write and thank you for making our wedding weekend so special, so many people came up to us and said how amazing you were.